A party on a boat always seems more fun than a party on land. Here are some of the boats at the V&A that you can hire to host your party on. 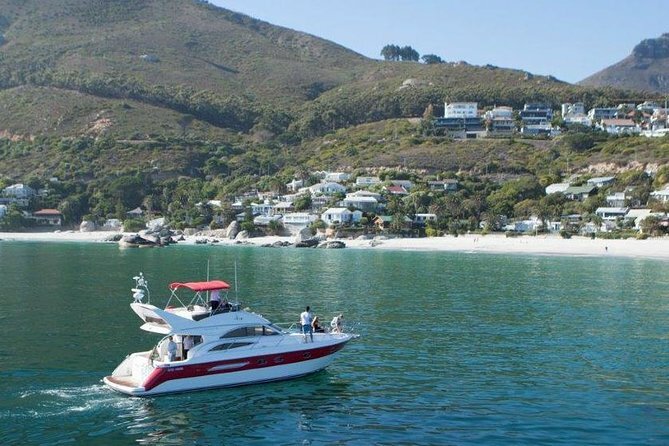 What does it cost to rent a yacht or boat in Cape Town We listed some of the options and prices from trusted providers for you to compare the prixe. Grab your eye patches and sail across the seas in your very own wooden pirate ship. The Jolly Roger offers a unique aspect to any party and is guaranteed to send your guests home still laughing from enjoyment. You can arrange catering with the booking office, or simply bring your own food. A cash bar is available onboard. This boat is suitable for both kid’s parties and adult parties. However, for an adult’s party, a customized quote will be given to you according to your needs. Morning (10 am), Afternoon (12/1 pm), and Sunset Cruise (5 pm) time slots are available; however, the sunset cruise is not offered in the months of May to August. During their peak season, and on public holidays, only the morning slot is available. 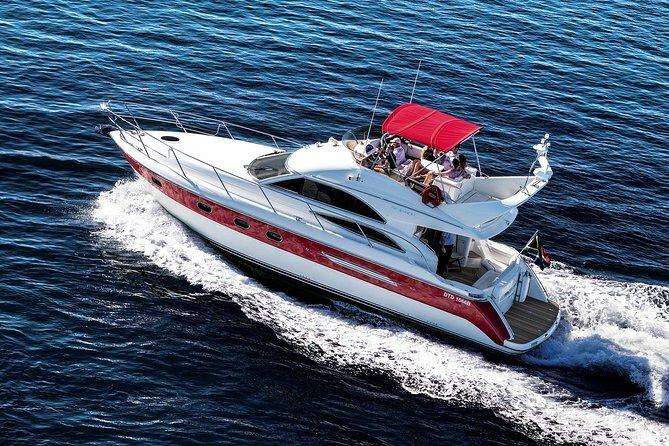 Parties are usually two hours, giving you an hour’s entertainment and an hour sailing. You get the first hour enjoying entertainment and games while still docked, and then an additional hour sailing out to sea. Usually, the second hour is with the general public, but you have the option to hire the boat for yourselves and not include the general public. Entertainment consists of age-appropriate activities and games such as the Pirate Pledge, face painting and a treasure hunt, and depending on the package that you take, a party box for each child is included. The boat can accommodate up to 75 passengers, but for children’s parties there is a minimum requirement of 10 children, and a maximum of 20 children for each party. Fantastic day out in the sun. Beautiful people, beautiful views, and full cocktails.